Cosmetic Surgery Partners :: How Has Computer Software Given Cosmetic Surgery a Facelift? How Has Computer Software Given Cosmetic Surgery a Facelift? Cosmetic surgery has become easier because of computer software and computer imaging. Doctors are now using this software before starting a surgery. And they can show you the exact image how you will look after the operation. It has become a great tool in planning for Rhinoplasty surgery. These often can show the patients potential plastic surgery results by the advanced computer imaging facility. It is a helping hand for Rhinoplasty surgery. Many doctors say that the process of taking photos and morphing them are idea for communication, but this software does not guarantee exact results. Doctors now take a photo of the patient and use software to see the result after the operation, and they also keep the photos to show the patient how he or she looked before operation and how he looks now after the operation. One can easily see that their photo which is made by software is almost like how he or she looks after the operation. And most patients believe that the photos made by the software are same as they are now looking after the operation. The patients who are not sure that how he or she will look after the operation, this software is really useful for them. They can see the results and they can edit the operation.This process can prevent patients embarking on surgery. This software has a ghastly potential for abuse. Some doctors use it for selling an operation. 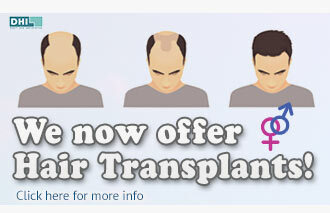 Sometimes they say "you will look like this photo if you give me a small amount of money and take this operation." Although for all operations, the software does not work properly and does not create the actual image but in most of the operations software can work properly and can show the exact image how he or she will look after the operation. Also a good operator is required to see the exact image. Image quality is also important in order to see the exact result. 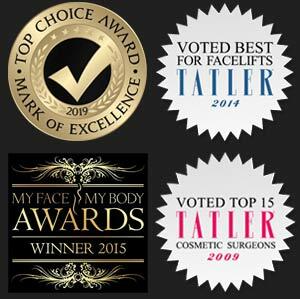 Now when you say about saggy skin around your eyes or the jowls, photos can be taken to show you the result of how you will look after the operation instantly, and you can discuss about specific changes. The photographer should be specializing; if the photographer is a wedding photographer he will never able to take the photo exactly, and you will never get the result. Although every plastic surgery hospitals now have a good photographer, specialized software and an expert operator is important in order to show you the exact result of how you will look after the operation. They feel confident and they are really expert in this side because they have been doing this kind of job for many years.